David Irving has returned from suspension to the Dallas Cowboys, but he won't be playing this Sunday as the team travels to Houston to face the 1-3 Texans. This is quite the unexpected turn of events. Just yesterday, Jerry Jones publicly said he expected Irving to be on the field on gameday. The reason why Irving won't suit up for the game remains to be known, but he didn't even make the trip to Houston. 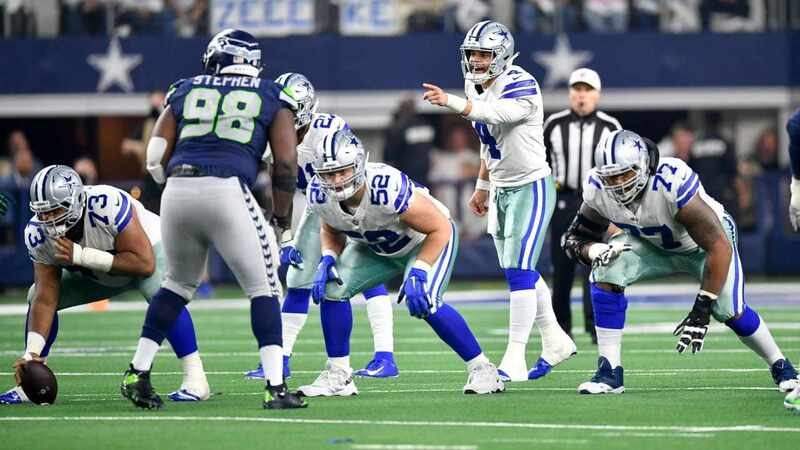 This has been a busy day for the Dallas Cowboys, as they have made two other roster moves on top of activating the returning DT. Terrance Williams and Travis Frederick were both placed on Injured Reserve. 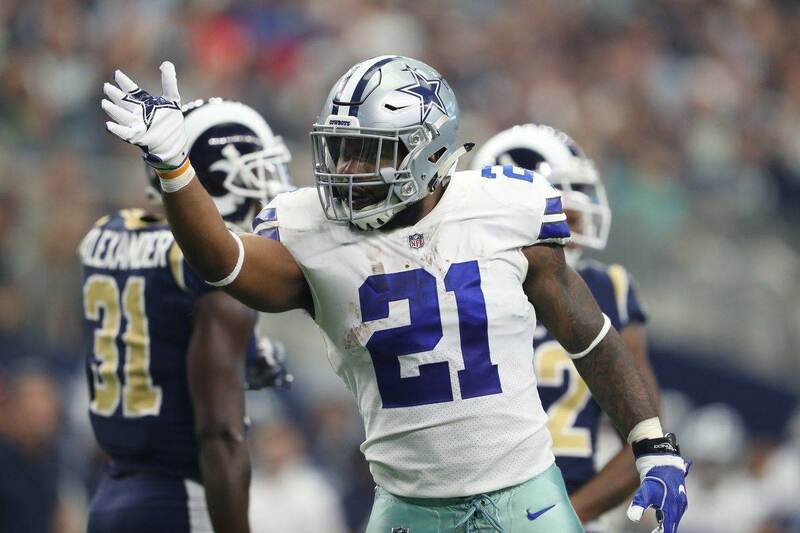 Due to the lack of offensive snaps given to Williams and him being inactive last Sunday had many in Cowboys Nation believing he'd be released, but the Cowboys opted for another route. 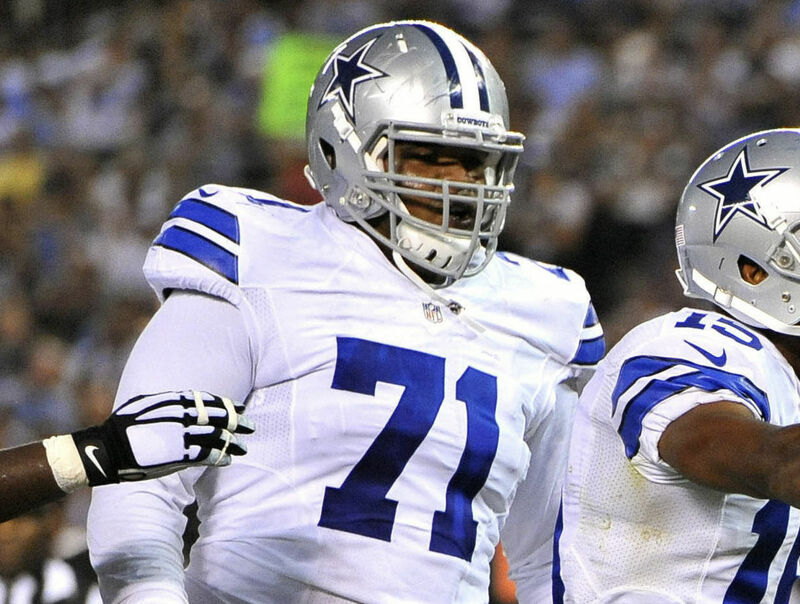 A more surprising move was the one that involved Dallas' All-Pro center. After deciding to ride with him on the 53-man roster despite a delicate health condition, Frederick won't be eligible to return until the final three games of the season. If he's fortunate enough, he might get to see action in 2018, but that should be the least of his concerns right now. Health is definitely the priority for #72 for now. This move speaks of Joe Looney's performance as a backup who's been able to step up big time for Dallas' offensive line. As of right now, the Dallas Cowboys have 52 players on their active roster. Who will take that 53rd spot remains to be seen, but any addition will likely come until next week. 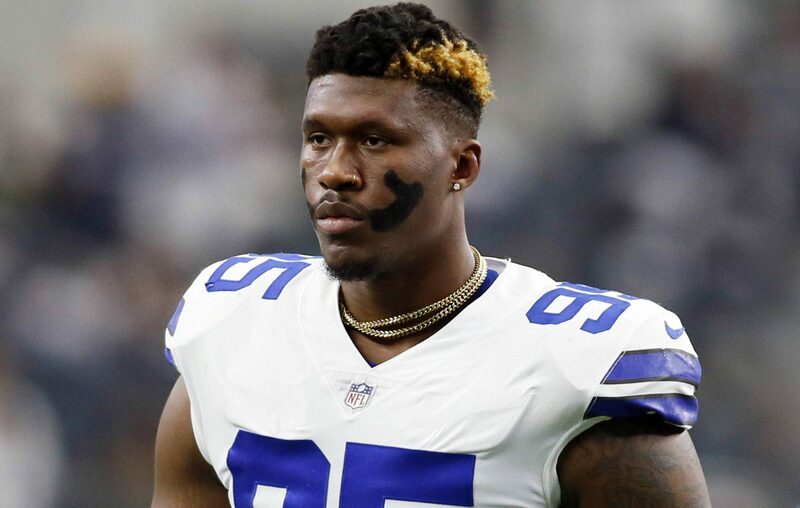 Tell me what you think about "Cowboys David Irving Ruled Out Despite Frederick, Williams Move to IR" in the comments below, or tweet me @MauNFL and let’s talk football! If you like football and are looking for a Dallas Cowboys show in Spanish, don’t miss my weekly Facebook Live! show, Primero Cowboys!